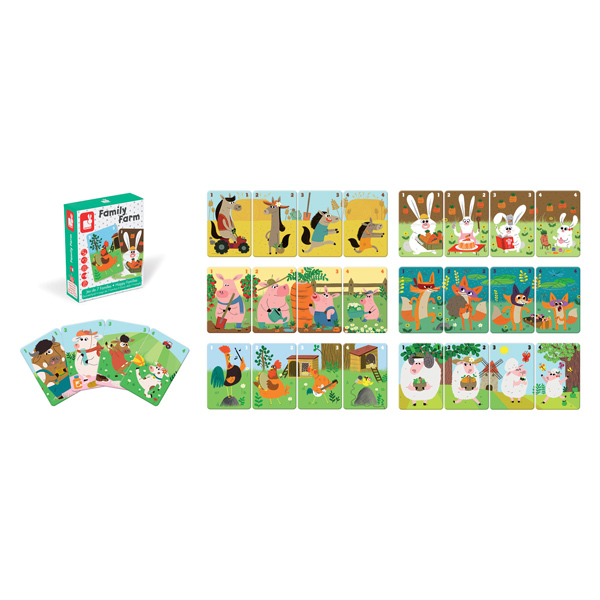 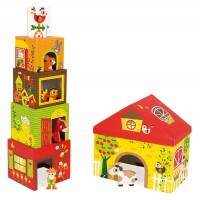 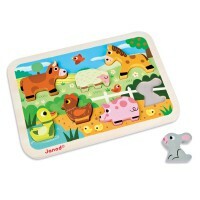 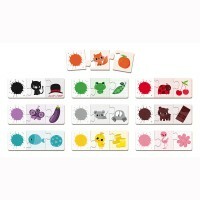 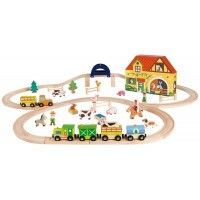 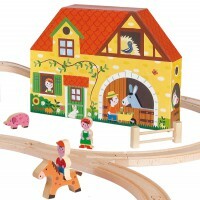 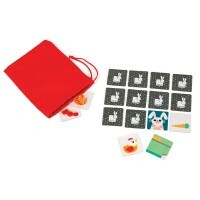 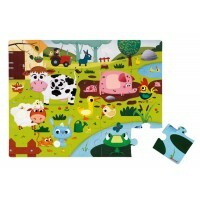 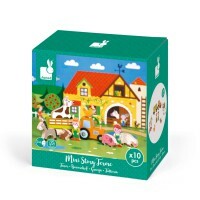 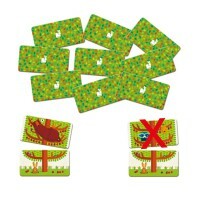 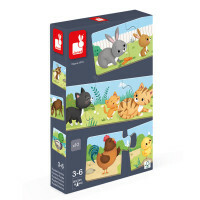 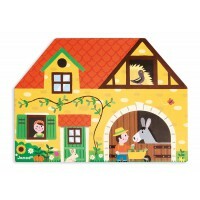 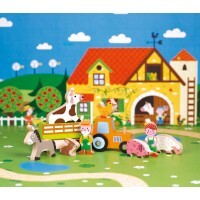 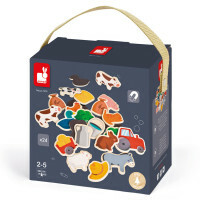 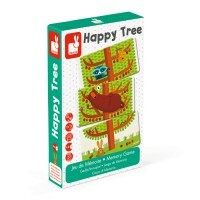 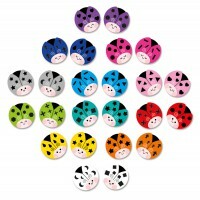 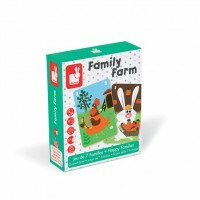 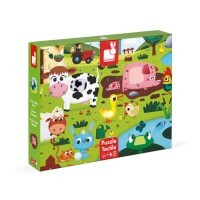 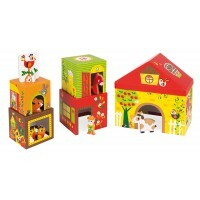 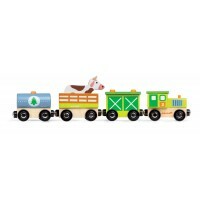 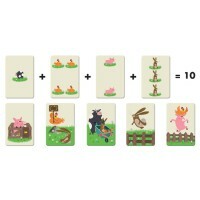 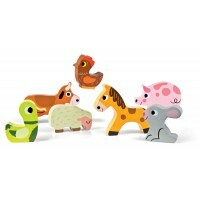 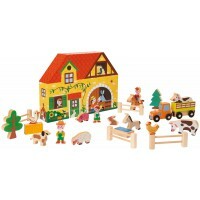 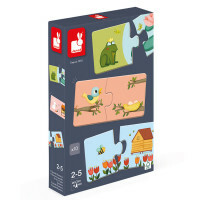 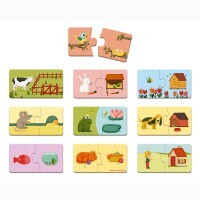 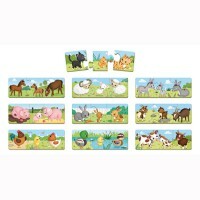 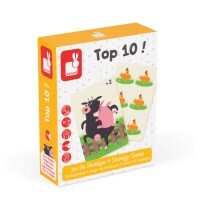 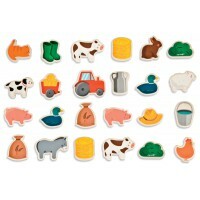 Family Farm is a happy families game that includes 28 cards forming 6 families, plus 4 extra animal cards, all depicting farm animals in various activities. 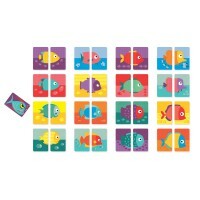 Based on the game "Go Fish" Family Farm is for 2-4 players and is a great first game for those who need the next step from toddler games. 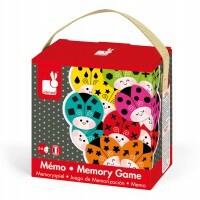 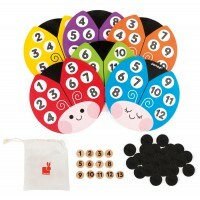 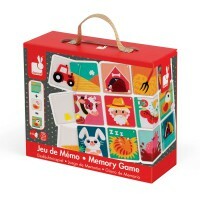 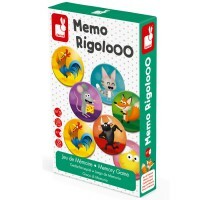 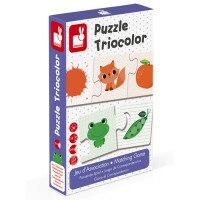 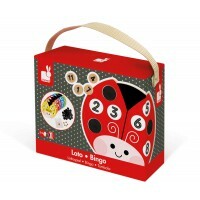 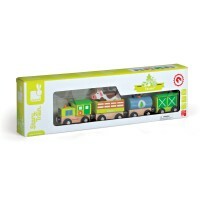 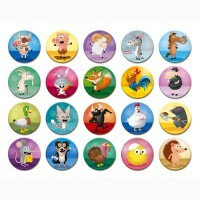 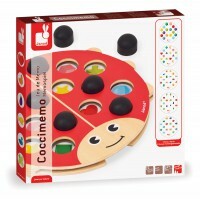 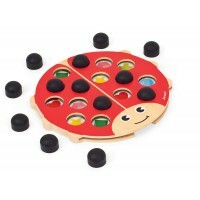 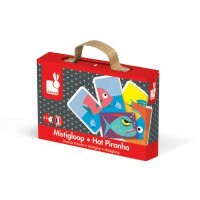 Excellent for memory and concetration skills.